Fluent Analytics uses BI Tools and Anti-Fraud best practices to assist in uncovering of fraudulent claims, and provides robust solutions to detect where fraud is coming from. 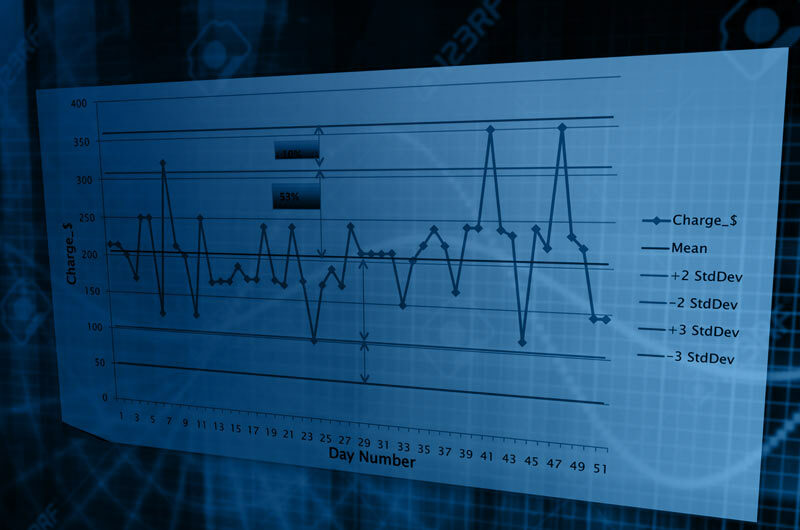 As billing patterns become more complicated every day, Fluent Analytics applies Six Sigma and Advanced Analytics such as Neural Network and Decision Tree to stop fraud in both "pay and chase" models, and in enhanced prevention models. A guide to how Fluent Analytics utilizes well established data mining technologies coupled with hybrid analytic detection methods. Use of advanced data-sets and analytic technologies at the beginning of the process of reimbursement can supply you with the tools necessary to lessen the impact FWA has on your organization.